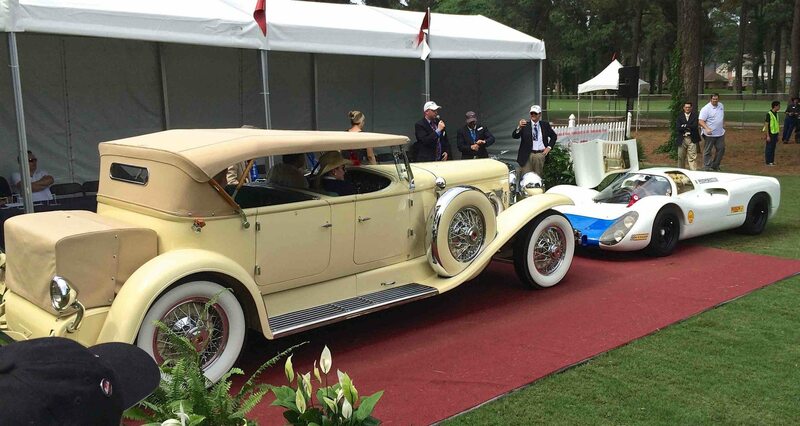 Welcome to the Concours of Texas weekend! The fun begins on Friday, with the Texas Tour d’Elegance, where many of the Concours cars tour to see a few local collections and take part in a huge Texas-sized barbecue feast. Friday evening, join your fellow car guys and gals for the Houston Classic Auction preview, with plenty of food and drink for all, and set in the Versailles Ballroom. Saturday, it’s all about the Houston Classic Auction, where around 100 hand-selected cars will be offered by Worldwide Auctioneers. By Saturday evening, everyone is invited to the Cowboys and Cars Gala Dinner, held poolside with fine entertainment for all. 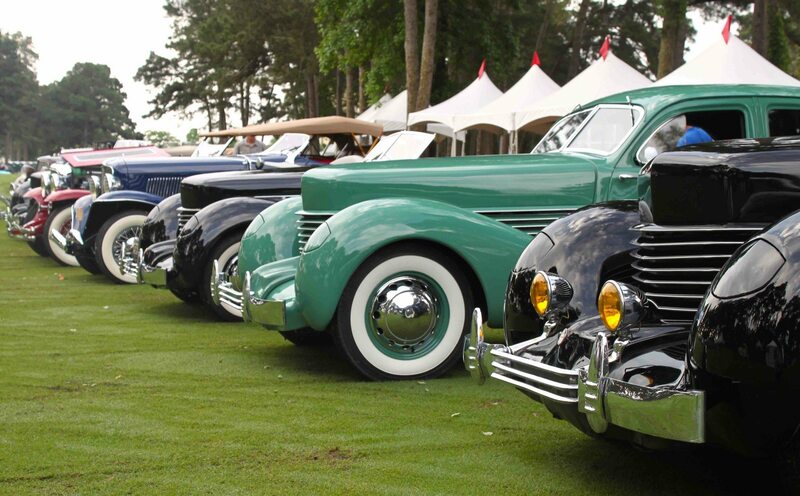 Sunday morning, the cars enter early, with over 200 award winning vehicles presented on the shaded fairways of the La Torretta Golf Club. 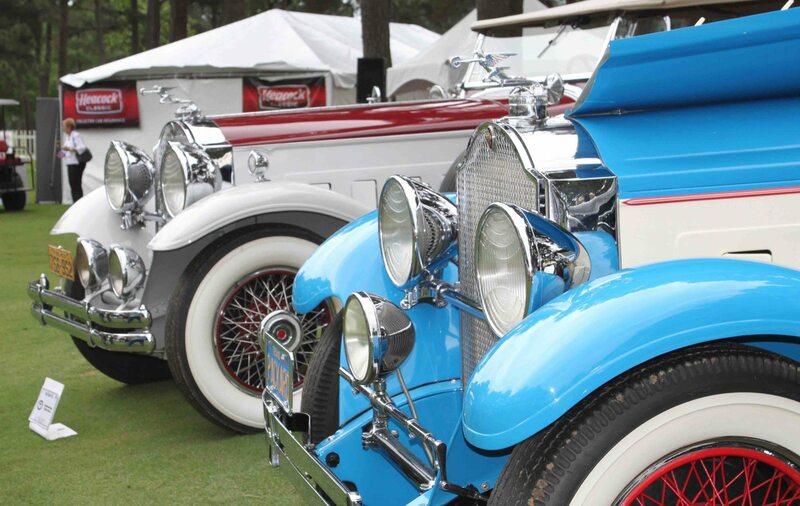 With plenty of fine food, classic car vendors, and Texas hospitality on display, it’s a fun and friendly way to see the finest classic cars in the SW US. 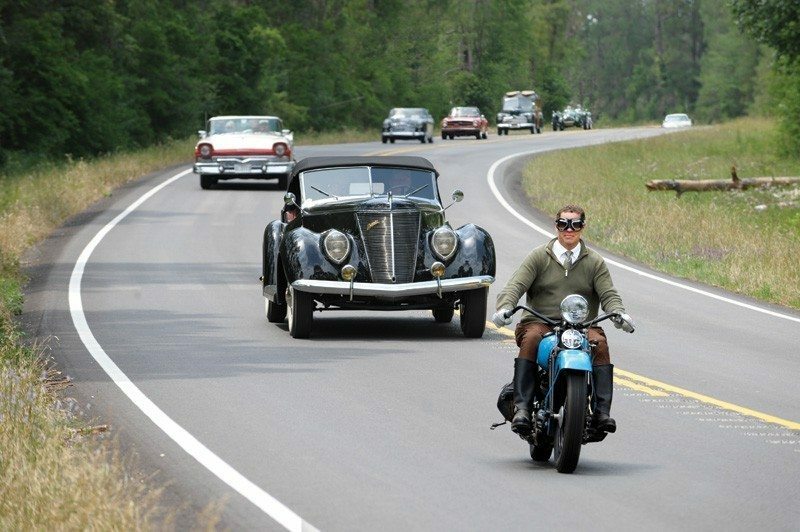 Visit www.concoursoftexas.org for full details, and we’ll look forward to seeing you at The Concours of Texas.